Actuators There are 10 products. 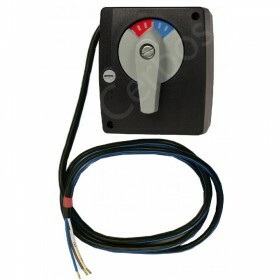 Actuator for 2-way zone valve. 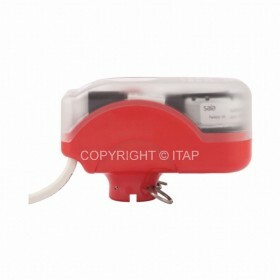 EMV 110- K SPST Actuator 230 VAC, Cable 1000 mm. (without zone valve). 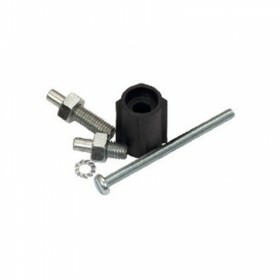 We don't sell the LK Armatur products to outside of Estonia! 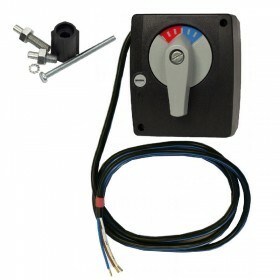 Valve actuator 230 VAC, 5 Nm, 140 sek. LK Armatur 950. We don't sell the LK Armatur products to outside of Estonia! 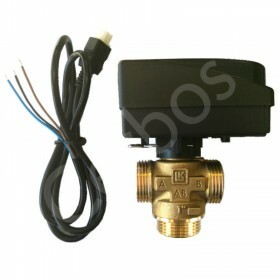 Valve actuator 24 VDC/AC 50/60 Hz, 5Nm, 70 sec, LK Armatur 950. 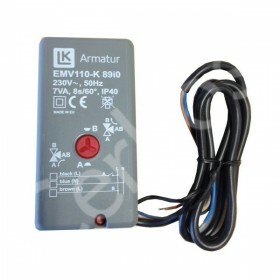 We don't sell the LK Armatur products to outside of Estonia! 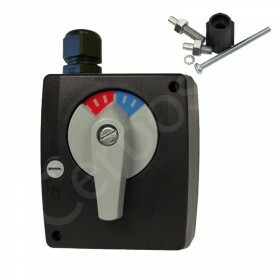 Actuator EMV 110-K 230 VAC and 3-way zone valve 1". We don't sell the LK Armatur products to outside of Estonia! 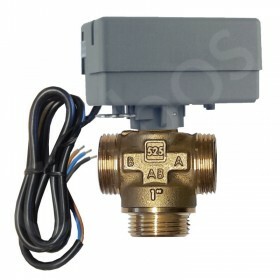 Actuator EMV 110-M 230 VAC and 3-way zone valve 1". 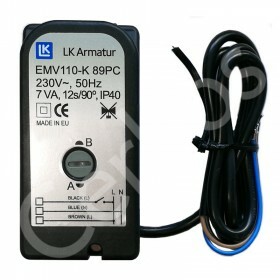 We don't sell the LK Armatur products to outside of Estonia!